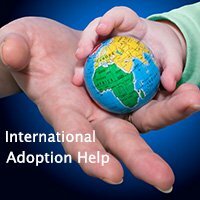 parenting and adoption but did not know who to ask. We created this website because we truly care about you, your baby, and about other women in similar circumstances. 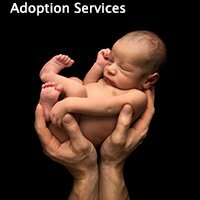 Our goal is to help you whether you are pregnant or have already delivered and whether you are planning on raising your child or are considering placing your child for adoption. Accordingly, we have created the largest, and we believe the best, source of information on all aspects of pregnancy from how to know if you are pregnant, what to expect at each stage of the pregnancy, all the way through labor and delivery. It includes information on where to get medical, financial, nutritional and emotional help, where to find support groups, and help on raising and parenting your child. 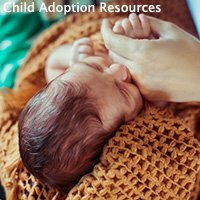 Are you considering placing your baby for adoption? We are here to help. We would be happy to help find a safe and loving home with a family that has been very carefully and thoroughly screened. We can help you regardless of what state you are in and regardless of whether you are pregnant or have already given birth. Our services to you are free, your medical and legal expenses will be provided for, and we will make sure that you receive whatever reimbursement for housing, lost wages and living expenses that state laws allow. Are you looking for assistance programs? 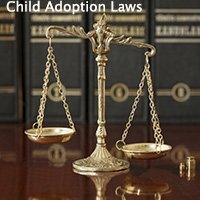 We want to do everything possible to help you and your child. 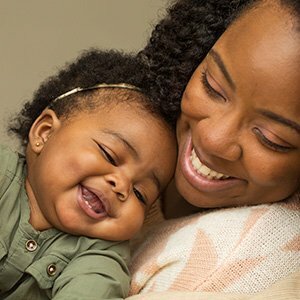 Accordingly, we have included many assistance programs available to help you and other pregnant women, birth mothers and children free of charge. If you need help you can click this link to find all kinds of assistance programs. 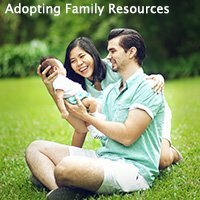 And the following links will help you find pregnancy support groups as well as parenting and adoption support groups. 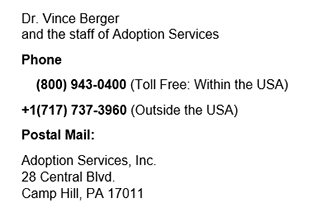 If you want our help, call us anytime and from any place in the U.S. toll free.